John H. Armstrong is an ordained Minister of the Gospel. 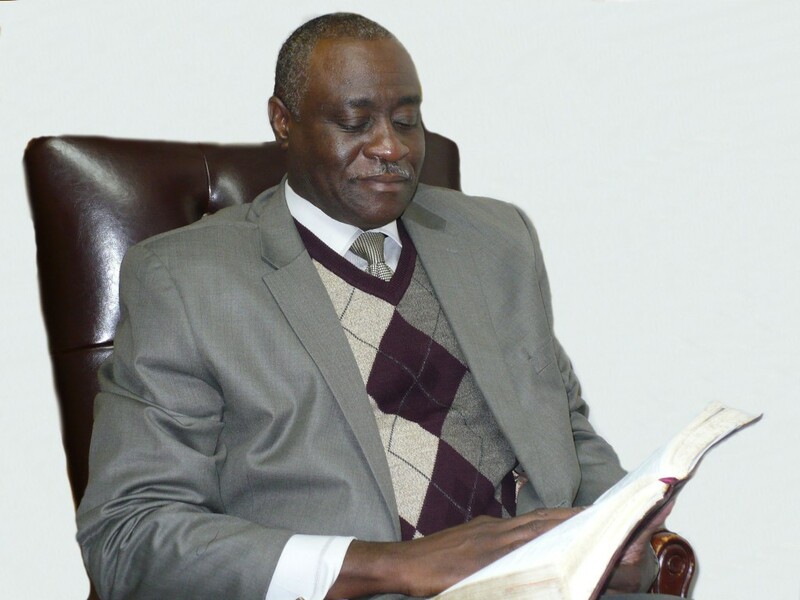 He graduated with a Bachelor’s Degree in Theology and Religious Education from the Eastern Bible Institute, Class of 1985. In 1985 he became one of the founding members of the City Wide Evangelistic Ministries (C.W.E.M.) of Jersey City, New Jersey where he served as Vice President and Instructor in their Bible Institute. In 1992 John H. Armstrong became an active Minister with the “Hallelujah” Christian Fellowship Word of Faith Ministries of Union, New Jersey. He served under the leadership of Pastor Eddie Bennett, Jr. While there he served on the Board of Trustees, Van Ministry, Men’s Fellowship Ministry, and as a Nursing Home Ministry Instructor. In addition, he conducted seminars on “Christian Maturity,” “Spiritual Warfare,” “Christian Conduct,” etc. for various local churches. In 1999 John H. Armstrong was called to the position of Pastor for the New Light Baptist Community Church of Cliffwood Beach, New Jersey, where he is currently serving under the leadership of the Holy Spirit. In 2005 being lead by the Holy Spirit, Pastor John H. Armstrong, along with various other local church leaders saw the need to pull together to do a collective work to evangelize the community. From this need the Clergy United For Christ (C.U.F.C.) was formed. 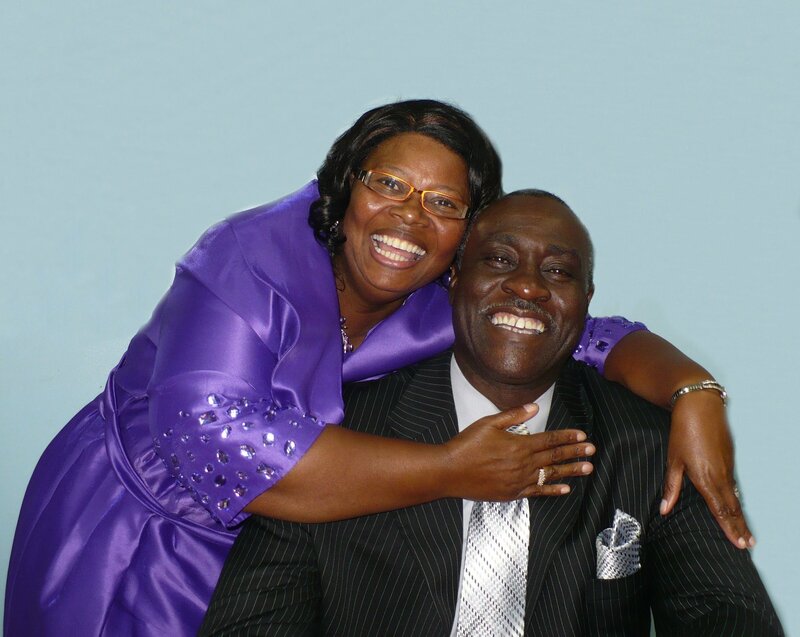 After the passing of his wife of 30 years in 2010, the Lord found favor in September, 2012 and blessed Pastor John H. Armstrong in the marriage union with Sister Gwendolyn Freeman. He is the father of four children, Myrna, John, Jr., Joshuwa and Jamilla (Joy). He is also the grandfather of Eight; Ashley, Jonice, Taneyah, Janelle, Angelica, Jazmine, Saadiq II and Joshuwa Jr. The most important thing Pastor John H. Armstrong would like anyone to remember about him is that he became born again in July 1978 and that he “determined to know nothing among you except Jesus Christ, and Him crucified.